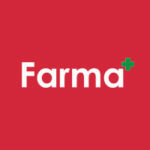 Welcome back to another edition of Farma Science 101. Previously, we’ve discussed several medicinal and aromatherapeutic compounds present in cannabis known as terpenes. These essential oils are responsible for a lot of the unique effects we attribute to different cannabis varietals. This time, we’ll be exploring a particularly terpene: beta-Caryophyllene. 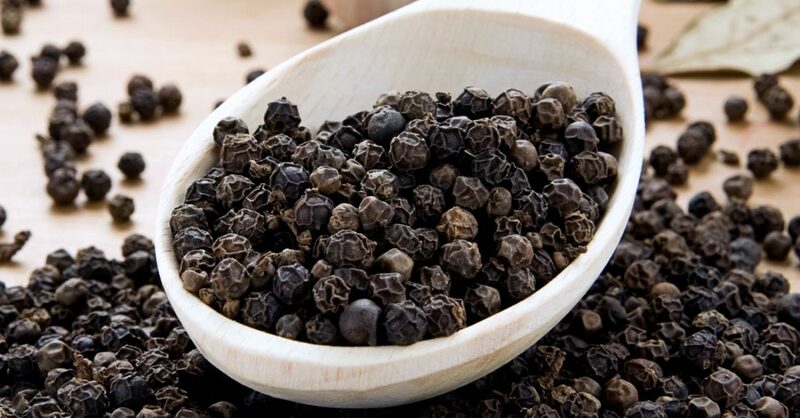 beta-Caryophyllene is a pungent sesquiterpene that produces a sharp, spicy aroma reminiscent of clove, black pepper, and oregano – flora in which it can also be found in abundance. This terpene is associated with a myriad of medicinal usages; it has the potential to be analgesic (pain-relieving), anti-inflammatory, anti-depressive as well as anxiolytic (anti-anxiety). BCP has even been observed to have antiproliferative effects on certain forms of cancer. Recently, it was also discovered that beta-Caryophyllene works as a partial agonist to the CB2 receptors found in the endocannabinoid system, meaning that it can potentiate similar effects on the body as the increasingly famous cannabinoid CBD. Much of the recently emerging cannabis science suggests that this compound especially exemplifies the concept of the Entourage Effect. This is the notion that cannabinoids and terpenes work synergistically to engender the plant’s medicinal and metaphysical possibilities. If beta-Caryophyllene sounds like your cup of tea, look for notes of black pepper or clove in the next cannabis cultivar you select. Better yet, ask the budtenders at Farma to pull out our laboratory analysis book and find a varietal rich in beta-Caryophyllene to send home with you.